The stylish 810 has the same look and features that the freestanding models boast. Their modern, stylish looks will enhance any decor and they are very clean burning, with low emissions of 1.22/kg. Heating areas up to 200 -260m2 with an efficiency rating of 72%, the Blaze 810 remains impressive. The easy to use features and simple design fits well in any living space. The 810 inserts are versatile because they can be installed into either a full masonry cavity or purchased with a zero clearance box to allow for installation into a stud frame (non masonry) chimney breast. The Blaze 810 inbuilt wood heater offers the same look and features as its freestanding counterparts, pairing modern, stylish looks with an efficient slow combustion heater to warm your home throughout the chilly winter months. 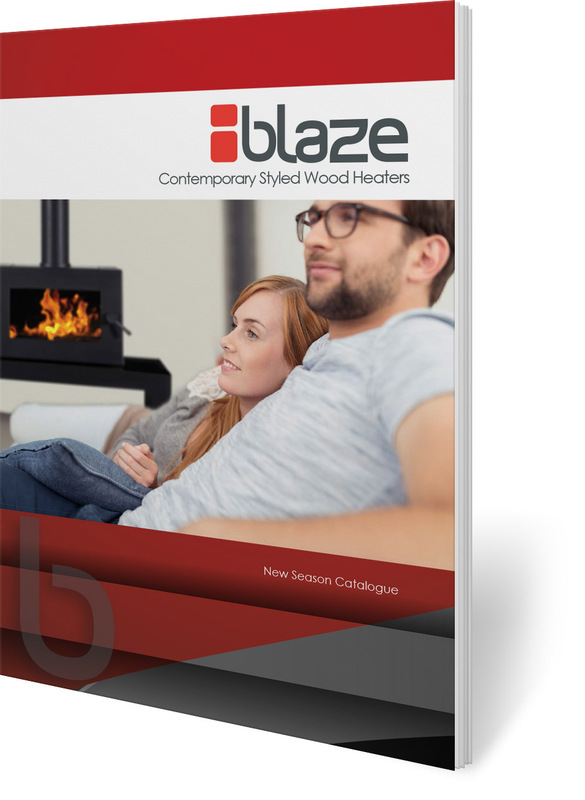 For impressive performance and contemporary style, the Blaze 810 ranks among the best convection wood heaters. They are extremely clean burning, with low emissions of 1.22/kg and an efficiency rating of 72%. This hardworking unit can heat between 200 – 260m2 with ease. The convection heater and three speed fan circulate the warm air and the firebrick is lined to increase thermal mass. The sturdy steel door is inset with large ceramic glass and fitted with a stay cool spring door handle, a handy safety feature to protect users. The easy to use features and simple design fits well in any living space. Unlike other inbuilt heaters, they offer a variety of installation options, and can be installed into either a full masonry cavity or purchased with a zero clearance box to allow for installation into a stud frame (non masonry) chimney breast.